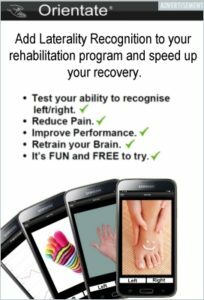 Home CRPS Bulk order offer ends soon. Bulk order offer ends soon. Bulk orders of 3 (club together and get a discount?) 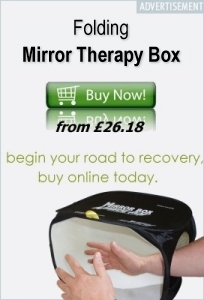 or more Reflex Pain Management Ltd folding Mirror Boxes are now available with a 20% discount at http://www.reflexpainmanagement.com with the coupon code 9245Da.